Project planning is a challenging and complex activity. You need to apply knowledge and skills from all aspects of project management. You operate with an enormous amount of information. You’ll race against the clock. Nevertheless, project planning is a structured and logical process. 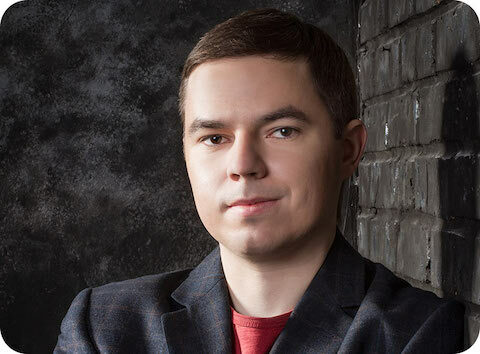 In this article, I’ll show you a proven workflow. It’s a step by step guide to project planning. For me, planning is one of the most exciting parts of the project management. Though, in the beginning, it was the most confusing one. At each moment of the process, you’re in need of information that you don’t have yet. Most of the processes are interrelated, and you don’t know where to start from. I tried dozens of different approaches. 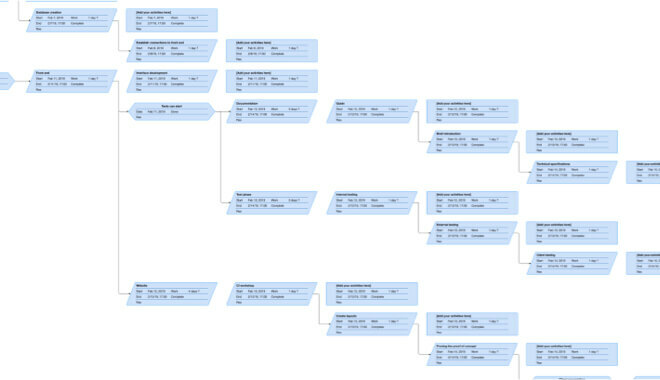 And, I came to a workflow that has a sequential structure. You use outputs from the previous steps in the next step in the process. And you don’t need to jump from one area to another. Some steps might not apply to your environment. You may only need a simple project plan. Yet, don’t skip steps because it looks complicated or you never did that before. You need to evaluate each process. You need to understand it. Then, you may decide to skip it. Most likely you don’t need to skip a step. You need to scale it down or simplify. Here, I focus on project planning process only. 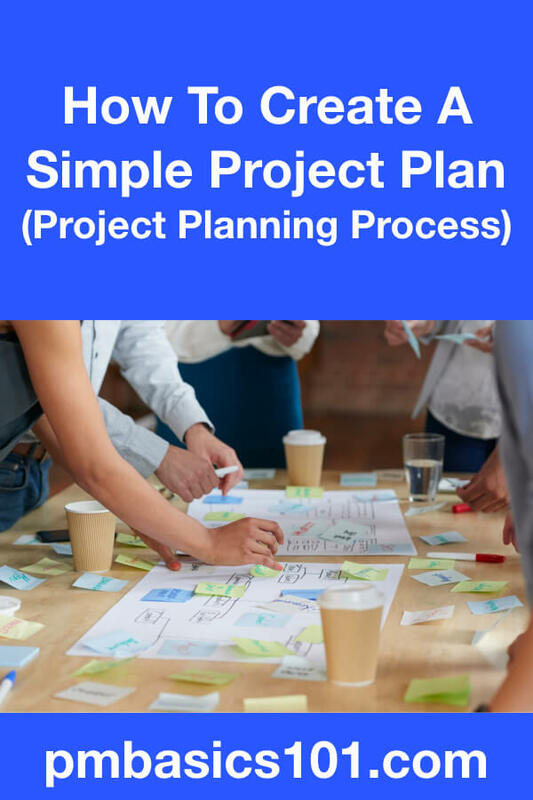 If you want to learn about a Simple Project Management Plan – I’ve got you covered. I have put a link to the Project Management Plan article at the end. It’s more important that you understand the process. There are many steps in project planning. Some of them take hours of work. Some of them – days or even weeks. You may do projects in one company and even for one client. In such a case, you can reuse the results of the project planning process. As you gain experience, your project planning steps will become more and more universal. OK, now let’s dive into the project planning step by step guide. It is a step by step guide to project planning. Right? Planning is an iterative process. It means that when you get through each step, you collect more details about the project. Such details may prompt you to reconsider the results of the previous steps. Thus, you need to repeat the process several times. For sure, each iteration will take less time. It should not impact the whole project plan. You should not start project planning without signed off Project Charter. It’s the basis for all your future efforts. Everything you do on a project should be aligned with one of the other section of the Project Charter. You need to plan to reach project objectives. It’s not only about delivering on-time and within budget. Firstly, analyze the nature of the project, the main requirements, assumptions, and constraints. You need to define what project life cycle will work the best. On a high level, it is an adaptive (Scrum, Kanban, RUP) or predictive (waterfall). For example, your organization works in a waterfall environment. Trying to start a Scrum project will be a bad idea. So, you need to define the best and the most suitable processes and policies of your environment. At this step, you do it on a high level. You might need to create every single process from scratch. It happens when your organization takes a project entirely new in nature. The second important thing of the Project Charter is the pre-assigned resources. At this point of project planning, you do not have a team yet. The preassigned personnel will help you define the tasks at hand and required resources. At this moment, you need to understand how to manage these resources. Once again your project will exist in the environment of your organization. Really. Keep it in mind all the time. 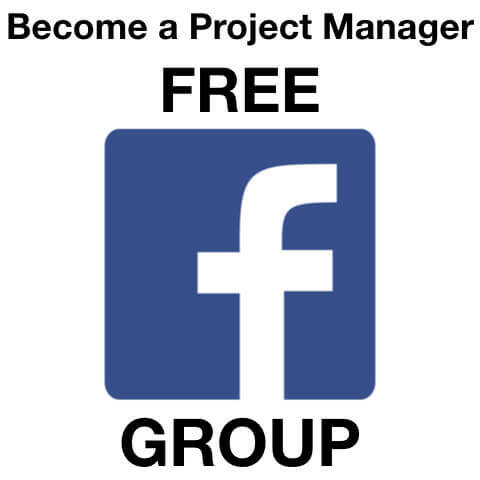 There’s a preferred project management approach in the organization. At least there are related mandatory processes and procedures. They’re established to monitor and control critical operations on every project. There’s also Senior Management of the organization. They have responsibilities in regards to your project. And you will have to get approvals from them to move your project further. You need to ensure that you know the requirements and rules of your organization. So you need to collect templates, tools, and techniques that your organization requires. Some internal stakeholders might have personal expectations. You may need to perform Stakeholder Analysis on a high level here as well. You need to take those expectations into account. As for internal stakeholders, you need to collect information about them early on. The better you understand how your environment works, the smoother your project will pass formalities along the way. A project management plan is scalable: from a note in Evernote to an 80-page Word document. At the end of project planning, you need to come up with a project management plan. At this point, you need to draft the key points of each subsidiary plan (e.g., Scope Management Plan, Risk Management Plan, etc.). Most probably you can find some templates and instructions in the organizational assets. For the sake of a simple project plan, you can use Evernote. Create one notebook for general information. Then, create nested notebooks for subsidiary plans. Put the notes on the go. You can combine them later. At this point of the project planning process, you need to define detailed requirements for your project. You need to take requirements from the Project Charter. You need to clarify all functional and non-functional aspects what you need to deliver. It may include sketches, designed, requirements specifications, performance, safety or reliability characteristics. Well, every possible trait and characteristic of the result, service or product should have. A Project Manager should not Collect Requirements. A PM facilitates the process. A good practice is to have a dedicated specialist to collect requirement. A Business Analytic or a Business System Analytic. That is a person trained and skilled at systematically defining requirements. His or her primary responsibility is to build a bridge between business and a project team. Yes, they do speak in different languages. You may not have a business analyst on the team. So, you should ensure that your team understands the business need of the project. Quality should be an integral part of a project. It will impact the project schedule, scope, and required resources. But building quality products is cheaper than dealing with defects and related problems. 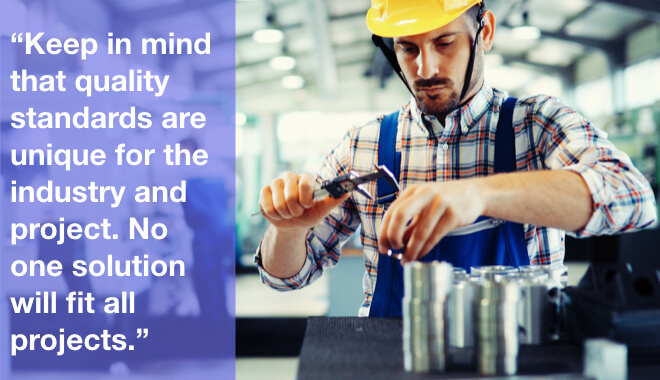 So, you need to ensure that compliance with quality standards is the part of your project scope. You need to make sure that key stakeholders understand and approve the project scope. Project Scope Statement describes what you will be doing on the project, what you will deliver and how. Usually, it has a narrative form. It is also a good idea to specify places where the scope can be misunderstood and, therefore, may change. It is best when Project Scope Statement is formally approved by stakeholders. You have an approved project scope statement. Now you need expert knowledge to proceed. You can’t and should not try to proceed alone here. So, it is time to define the resource and expertise you need. You’ll use them to understand the amount of work, complexity, required technologies, etc. You need to get a senior-level expert from within your company. You can try to secure them for the whole duration of the project. But sometimes you will help to plan the project with one group of people. Later, you will get your project team. Talk to your senior and technical management first. 8. Assess what you need to buy or outsource. Now that you have a clear picture of what you need to deliver. It is a valid time to identify resources and materials that you need to buy. Parts of the project might be too complicated. You might not have the required expertise in the organization. Here you can also assess whether outsourcing parts of the project work will have any benefits. 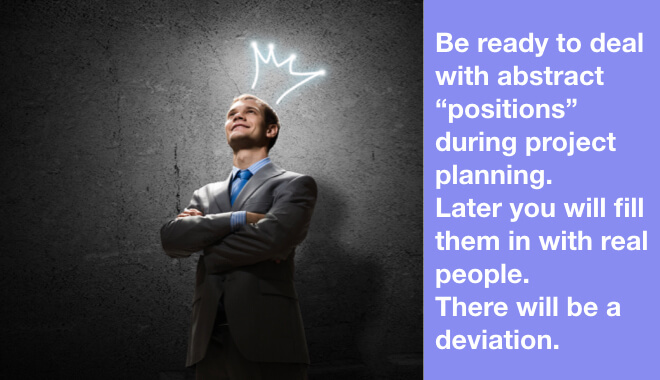 Note that you may get back to these step several times during project planning. At some point, you can get more details that have an impact on the project. You need to assess them and make a “create or buy” decisions again. WBS is a mandatory artifact on any project. 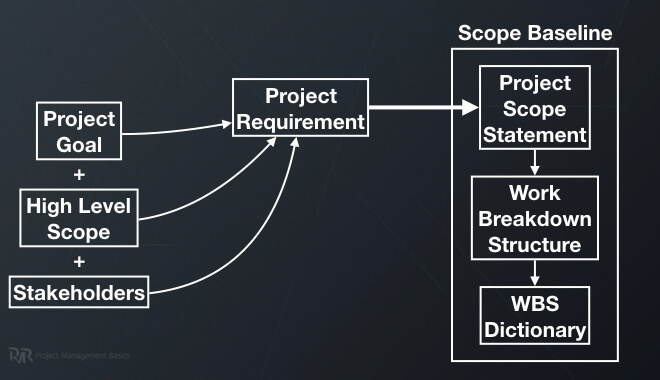 A diagram representation of a Work Breakdown Structure helps to visualize project scope. 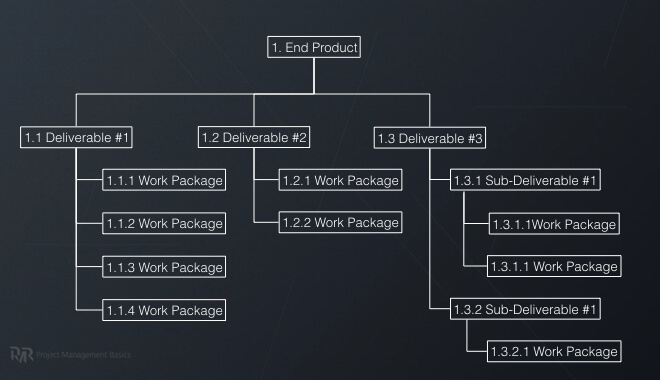 On the highest level, Work Breakdown Structure has a product or an expected result. On the second level, there are major deliverables. These deliverables are decomposed into Work Packages. Work Packages are the pieces of work that are required to deliver a part of the project. Then, you need to take each Work Package and define activities (read tasks) that are needed to produce it. One person should be able to perform an activity from start to finish. 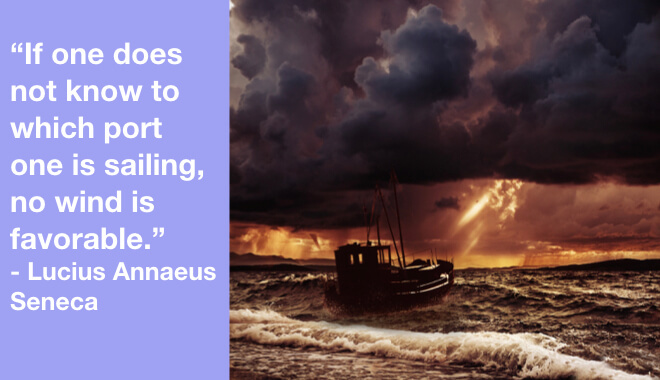 It is an outstanding trait each activity should have. Activities List usually combines a lot of information. You can put in activity description, duration and cost estimate, required resources and materials. Do you have a big project? Then, apply the Rolling Wave Technique. Rolling Wave Planning is a progressive elaboration technique. It means you plan for deliverables from the WBS that are closer in future in more details. Elements that are further in future remain on a high-level. But you do plan for them (scope, budget, schedule, risks, etc.). Later, you elaborate the details for those WBS elements. A network diagram is a must have on complex projects. Smaller projects tend to have less hard dependencies. This way or another all activities are related. External and internal dependencies, hard and soft logic are the main ones. You may not have any hard technological dependencies. But you do need to sequence all activities out of convenience or efficiency considerations. Network Diagram shows us the sequence of all activities and their dependencies. Once we know what should be done and what should be produced, we can define what resources we need. It includes experience and a set of skills a person should have. As well as the characteristics of materials and tools that should be used. It might be confusing when you plan a project for an existing team. In that case, you usually plan for the staff you already have. Now we know what needs to be done. We know what kind of resources will do it. We can calculate how much time and money it will take to perform each activity. And how much it will take to get the required materials. A person that will do the activity should estimate it. But entirely possible you don’t have that person yet. By the way, don’t forget to include a learning curve for this person in the estimates. You need to apply appropriate estimation techniques to get the results of required accuracy. It is a good practice to log considerations, assumptions, and basis you used to produce your estimates. Now you have the Activities ordered in sequences, and you know their duration. The longest duration path through the network diagram is your Critical Path. It is the shortest project duration. Analysis of the critical path can also give you insights on the risky places of your project. It is always a good idea to determine a near-critical path. It is a path that is close in duration to the critical path. It has a chance of becoming the critical path. At this point of the project planning process, you need to compile the results of analysis of network diagram and previous planning efforts. 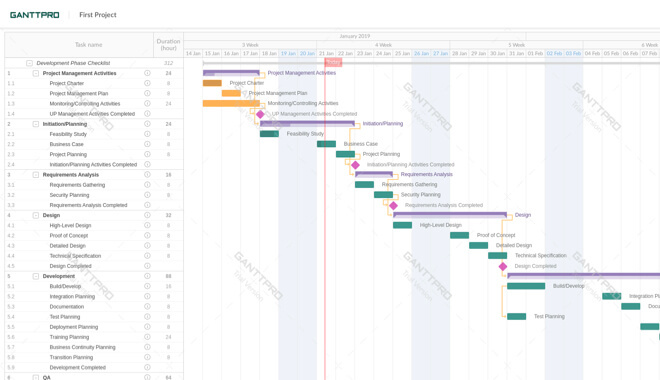 This Gantt Chart is created with GanttPRO. Click to learn more about this tool. It is an iterative process in itself. You will update your schedule several times during project planning. At least once you need to incorporate risk response plans. After that, it becomes a schedule baseline. You can only change it by formal change requests. Now you should have a clear picture of work that should be done. You have estimates of activities, required materials, and resources. You should also understand what work you will outsource. Jumping ahead please note that we have not performed risk management yet. Thus, this is not a cost baseline yet. You still need to define risk response plans and calculate risks contingency reserves. A project manager should always try to improve the management and product development processes. Any improvements should be measurable and must be aligned with some goals. So, a good practice is to plan such activities. Otherwise, it will be hard to prove that you achieved some improvement. Even if you aim for a simple project plan – don’t skip this step. Continuous improvement is in the heart of Project Management. Do this later in the project planning process. Some distinct roles and responsibilities correspond with job descriptions. But there is always a part of work that lays between responsibilities of two or more persons. When you have most of the planning done, you will be able to see more of such problematic zones. So be proactive and clarify such zones. 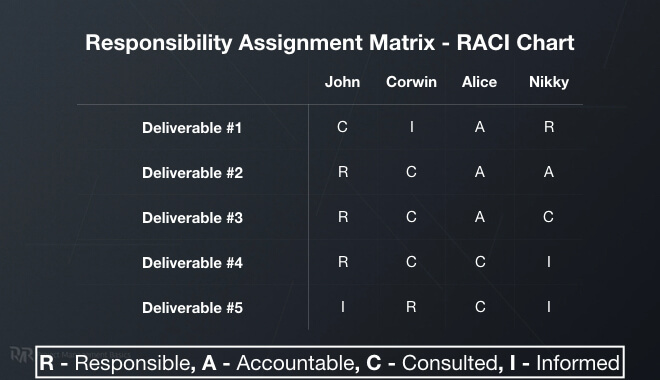 RACI Chart is a good way to distribute responsibilities for deliverables. If your team is co-located and you have one point of contact with a customer. It is quite a straight forward plan. But if you are managing a virtual or a large team. Or you have lots of important stakeholders. Then you need to manage and control the informational flow in and out of the team. At least you need to know the preferred way and time of communication. Some ground rules for communication is also a good practice. You might also want to consider describing the way to escalate problems. 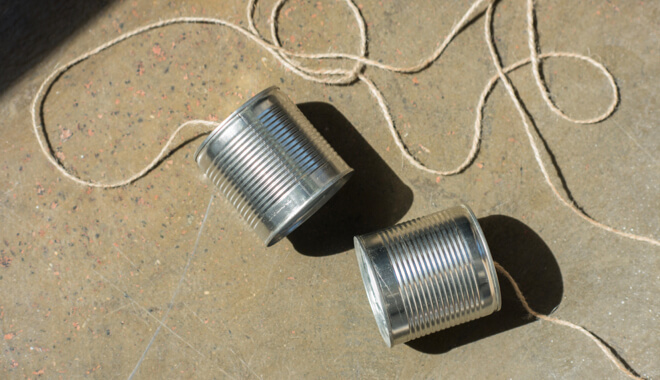 At the basic level, you need to identify the primary communication medium. TIP: email is not the best option. During initiation – hopefully – you performed stakeholder analysis. You may also have a clear understanding of the expectations of key stakeholders. You should know their attitude towards your project. Now you need to think about what level of engagement from each stakeholder you want to get. Then you need an action plan how you will move their engagement to that point. It would be really nice to track the progress. So you need some metrics to measure your performance. 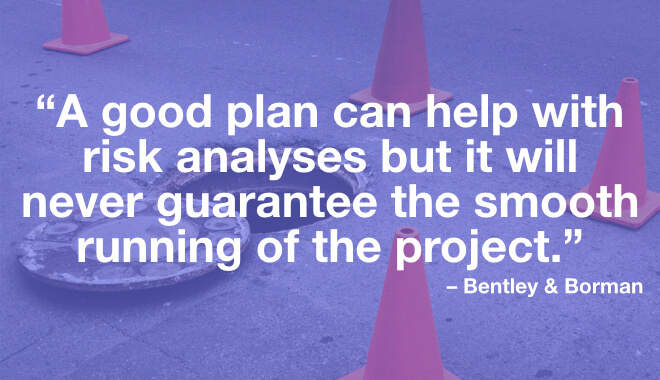 It is one of the most critical parts of project planning. But why do we do it so late? In fact, an experienced project manager is in a constant mode of identifying risks. You should look for uncertainties from the project initiation. Usually, you create a draft variant of Risk Register as early as possible. First, you create a draft plan using the information you have. You define scope, schedule, budget, resources. Well, everything that you can identify. Then, you need to take it all together and make a profound analysis. You need to identify uncertainties, tight deadlines, short budget, extreme dependencies, external impact and so on. Something you, as a project manager, need to keep in mind. Anything that can potentially affect the project should be logged in Risk Register. Next, you need to define what can be done to minimize the negative impact or probability of all severe problems. The actions to be taken should transform into additional activities and reserves of money and time. They should be added to your plan. After risk management, you will develop risk response plans. They should become a part of your scope, schedule, and budget. So after you corrected the plan, go back to the beginning and repeat the planning process. You should walk through the plan and identify residual and new risks. You should also check that your plan is still realistic and within constraints. After several iterations of risk management activities, you will come up with a realistic version of the plan. If it passes validation, you need to create Scope, Schedule and Cost Baselines. A baseline is just a final and approved version of your Scope, Budget, or Schedule. You fix it in stone. It means they should be formally approved. You use them as a reference point for your project progress. A baseline is part of the project management plan. 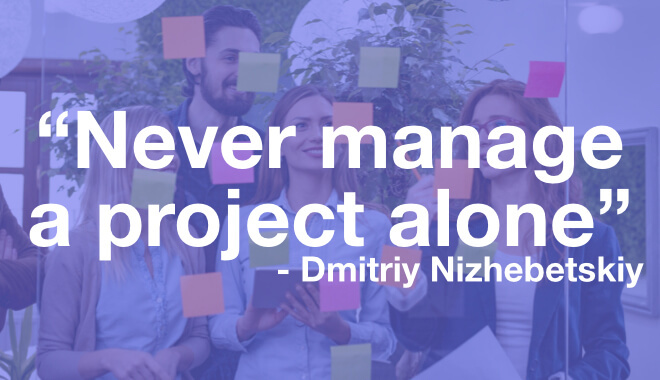 It is a problem that all novice project managers have. During project planning, you need to determine ways to measure cost, scope, schedule, risks, and quality performance. It is also good to know how to measure stakeholder engagement and communications. If you have an integrated project management software, most probably it will not be a problem for you. But, if not, tracking efforts and money requires a comprehensive system. Otherwise, quite soon your plan will be of no use for you. No matter how good your project planning efforts are, changes will happen. Therefore, you need a process to log, manage and integrate changes into your project. You also need a plan on how to prevent changes in the first place. 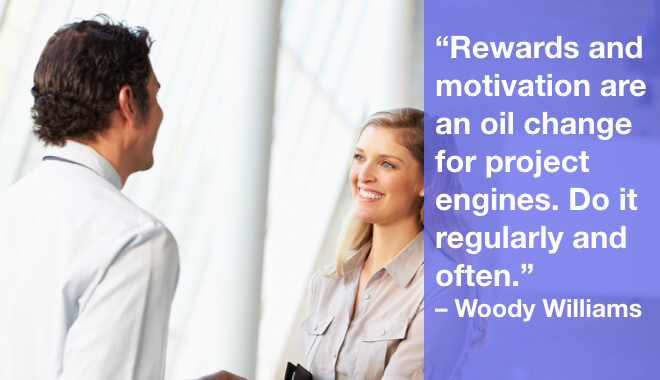 I often see project managers who consider motivation as a casual aspect of management. So they try to manage it right at the spot. You need to develop a system beforehand. There should be clear and transparent rules how you will reward good work. People need to know how you will recognize their efforts, engagement, and initiative. But keep in mind that you need to have an ability and budget to provide the benefits. Here you need to gather all the components of the project management plan and put it in one piece. 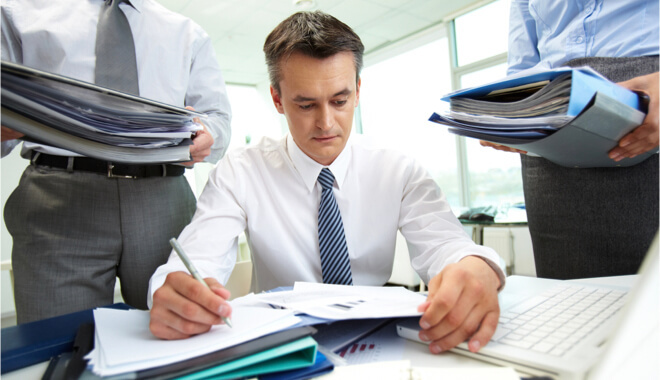 You will need to ensure that all your subsidiary plans are sufficiently detailed. 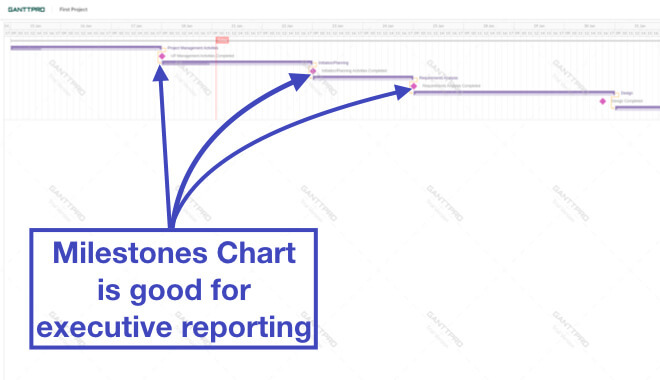 Add descriptions of processes and charts of a workflow. Finalize all required “How to” aspects of the plan. As a result, you need to get a realistic plan. You and your team should be confident with it. Key stakeholders should believe that you came up with the best possible plan. Moreover, they should be convinced that you will be able to manage the project to the plan. Now you need to prove that you and your plan is capable of achieving project goals. 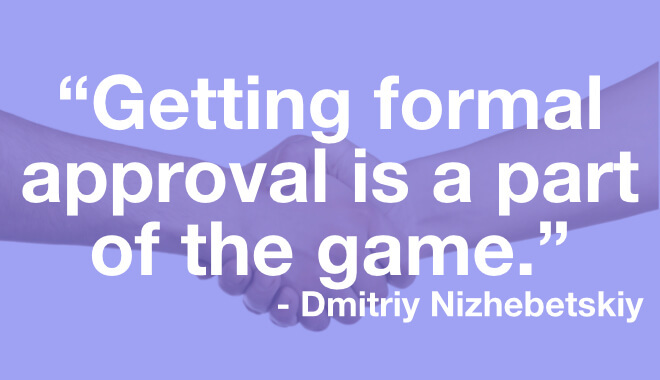 It is a good idea to get approval from all key stakeholders. Sponsor and Customer should give formal approval. Quite often this part is not mandatory in organizations. Project planning is a project manager’s problems. Others are interested in the final result. However, I strongly encourage you to find a way to present your plan. It is an essential part of expectations management. It is like setting rules for the game. The last step is to present your plan to the team. It is vital for them to believe that this plan is feasible. Otherwise, they will not be motivated to follow it. 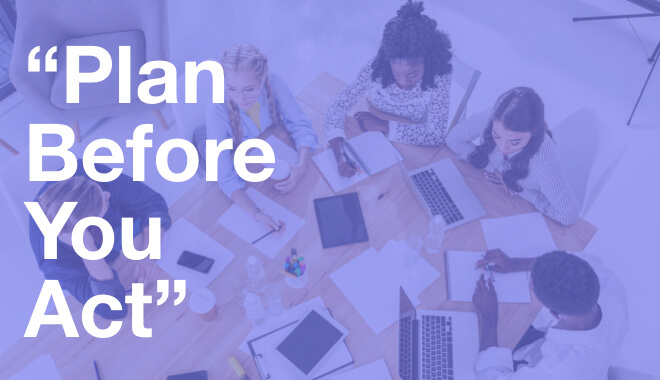 Once you have their buy-in, you are clear to kick off the project. How long does it take to plan a project? For a small project, it may take about one to seven days. For a large project, it may take a month or two. But usually, it includes some initial work during this period. When you collect requirements, there is a lot of work with stakeholders. Plus you analyze their input with the project team (or assigned temporary resources). The team should do project scope, estimates of time and costs, quality assurance. A project manager should facilitate the work. Risk management is the work for everyone. Include team, stakeholders, and yourself. There project management risks. Project Management Plan, Communication Plan, Procurement Management, Stakeholder Management is mostly PM’s responsibility. How often should you meet with the key stakeholder (customers)? As often as possible. Ideally, you need a daily meeting for an hour. You may not use the whole 60 minutes but if there is a need – they should be available. But I prefer daily sessions in any case. What is the agenda for meetings with customers during project planning? First, you need to understand the project goal and main constraints. If you didn’t do that earlier – it’s an agenda for the first meeting. They provide input on new requirements. You ask questions on requirements from previous days. You discuss risks and assumptions related to the requirements. (later) You discuss estimates for each deliverable. (later) You discuss the project schedule. (later) You discuss project risks. (one-time) You explain the project management approach you will follow. Do I need project management software for planning? If you don’t have one, at least try to keep all project documentation in one place. Google Docs is an OK solution. What are the key challenges in project planning? The primary challenge is that you never have enough time — stakeholders what the project team to deliver value from day one. 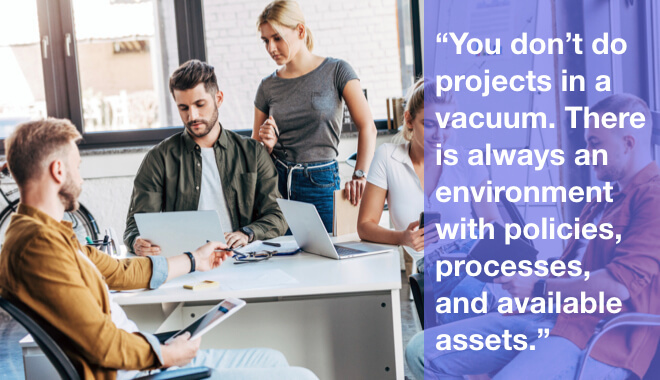 You are always switching between managing and acquiring project team, getting new requirements, and updating the project plan all the time. Where can I get a good project plan template? You don’t need a template. Create your own. Follow the process once. You will know what kind of documents you need in the process. Some of the documents you will create will be of no use later. And that’s OK.
Can I ask more questions about project planning? Sure! Write me any additional questions in the comments below the article. I will try to respond as soon as I can. Not that hard, isn’t it? Lots of work. Yes. But nothing you can’t handle. 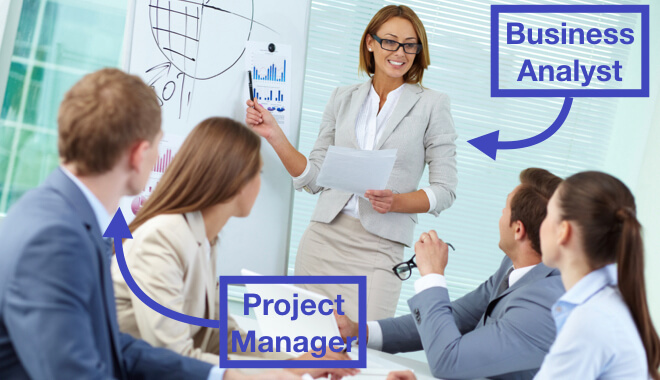 Do you want to become a Project Manager? Or are you an Accidental PM and you want to become a professional? 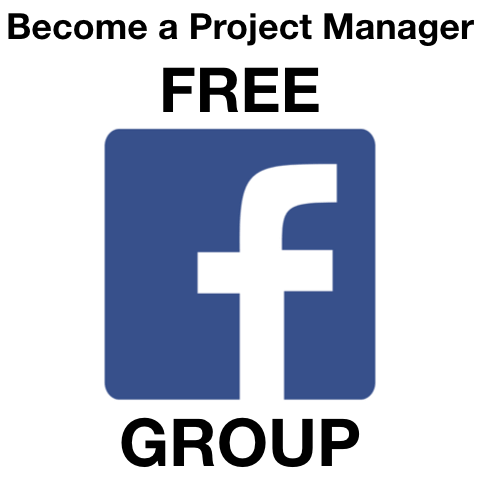 If YES – click the button below and sign up to my free training. ust want to say your article is as surprising. The clarity in your post is simply excellent and i can assume you’re an expert on this subject. You’re welcome! Thanks for your kind feedback.